A picture says more than a thousand words they say. So what about moving pictures! Have a look at (some) of what we do in 30 seconds. 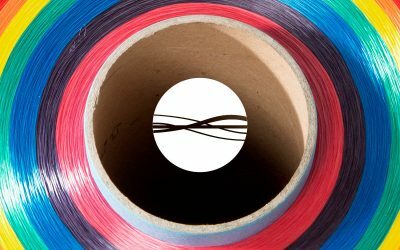 EuroFibers chooses RS to design and develop their new website. 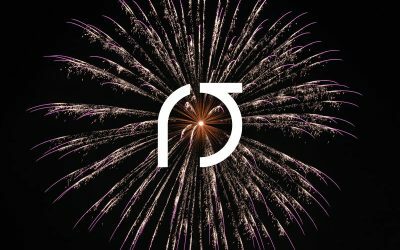 We wish you a Happy New Year and all the best for 2109! 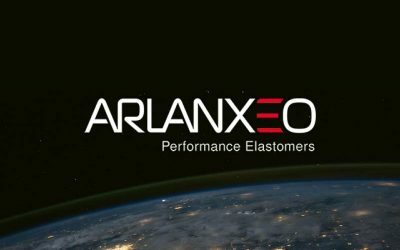 Arlanxeo commits to RS for the coming year.